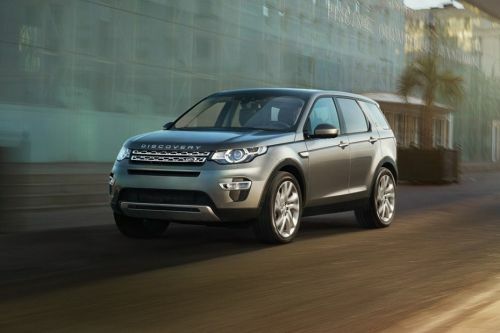 8 Land Rover cars are currently available and sold in UAE. 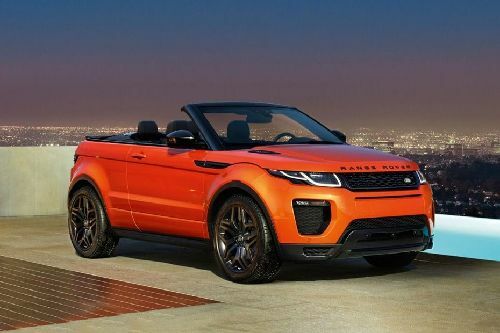 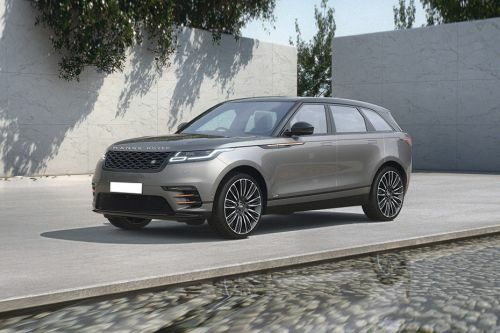 6 SUV, 1 Convertible and 1 Coupe are being offered by Land Rover in the country. 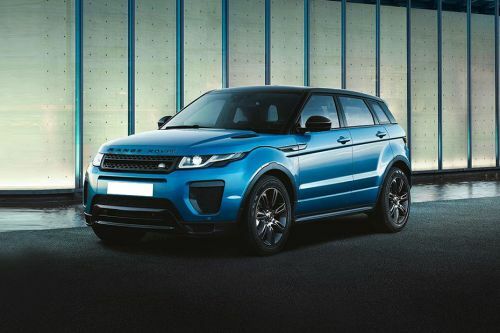 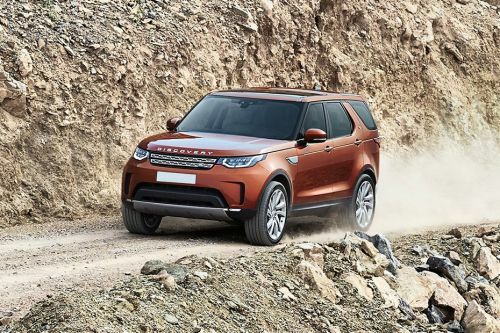 Land Rover’s highly price model is the Range Rover at AED1.02 Million and the cheapest model is the Discovery Sport at AED178,920 . 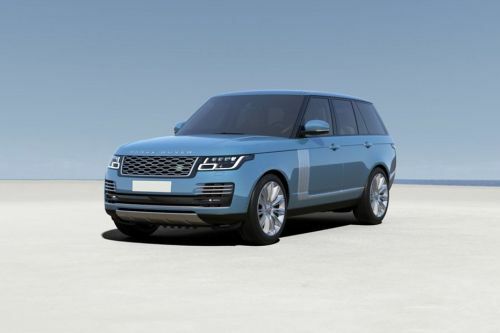 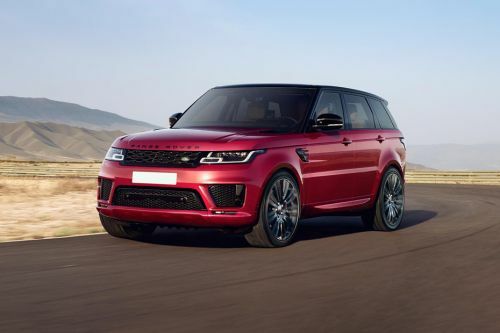 Land Rover Range Rover Sport will soon be launched in UAE. 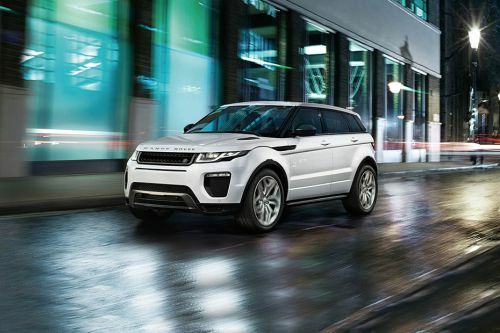 Over 16 authorized Land Rover car dealers across 6 cities in the UAE are waiting to contact you with the best offers.